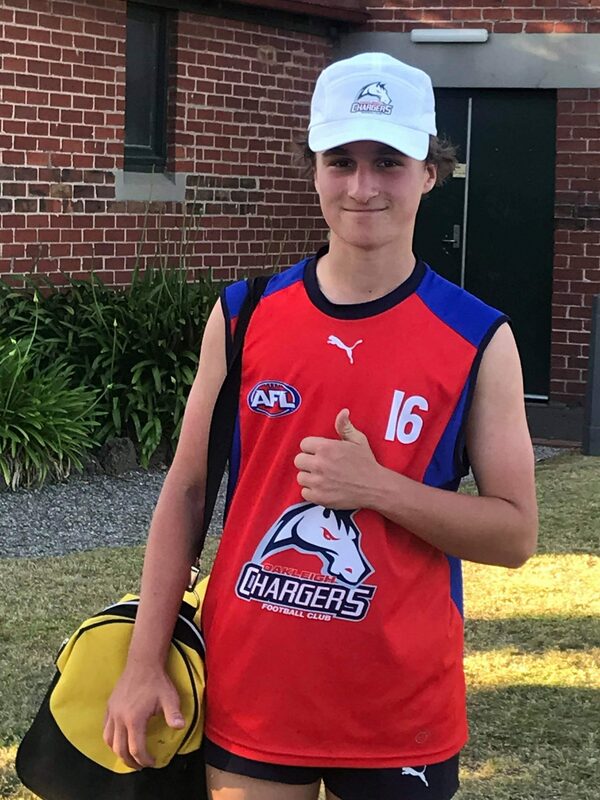 We congratulate a number of our RJFC players who have been selected to be part of the Development Squads for the Oakleigh Chargers, who compete in the TAC Cup. 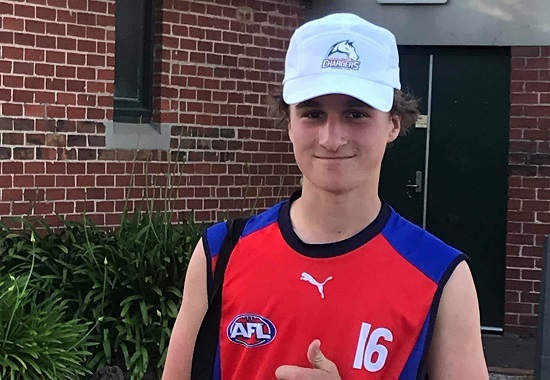 This is a key pathway to elite AFL football and we are very proud of these boys who are part of a group of talented peers from across the YJFL and other leagues. Will Stevens, who has been selected in the Under 16 squad. Ciaran Loel, Herschel Waters and Tom Zafiropoulos, who have all been selected in the Under 15 squad. The U16 squad is already training twice a week, the U15s are training once a week through to Christmas, then twice a week in the new year. We are sure it will significantly improve their skills heading into the 2019 season. Good luck boys!